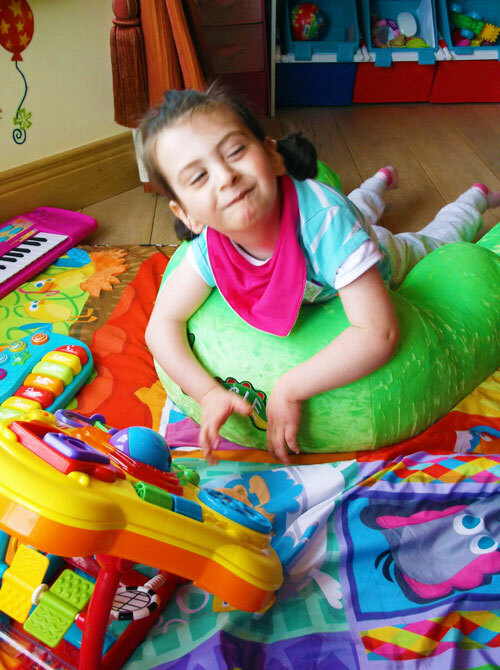 From time to time SOS receive photos and comments from our clients, parents, carers and therapists. We love to hear what our clients think of our products and how they are using them. 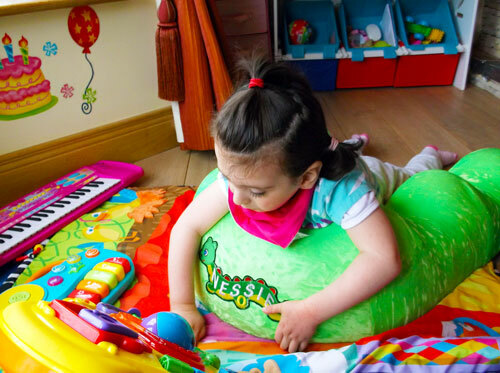 SOS would like to say thank you to Nicola and her daughter Claire for these lovely photos of Claire enjoying her new Nessie Therapy Aid during play time. We are thrilled that she is enjoying using our equipment. Want to be featured on our website and facebook page? Send your photos to us at enquiries@specialorthotic.com.